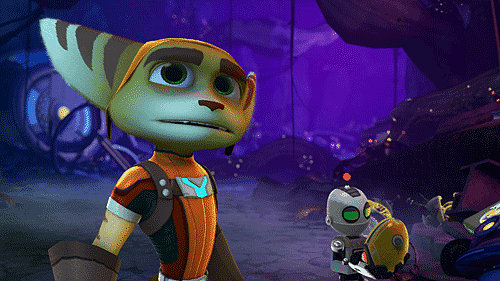 In a franchise first, Ratchet & Clank: All 4 One introduces four player co-operative gameplay, allowing players to team up as Ratchet, Clank, Qwark and Dr. Nefarious. 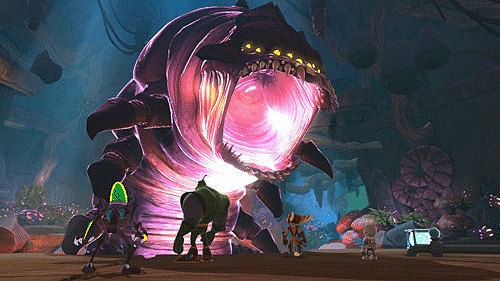 In a franchise first, Ratchet & Clank: All 4 One introduces four player co-operative gameplay, allowing players to team up as Ratchet, Clank, Qwark and Dr. Nefarious. Helping our heroes (and the Galaxy?s most notorious villain) take on their biggest challenge yet, players will be immersed on a mysterious world with an arsenal of over-the-top weapons at their disposal. Delivering an explosive adventure infused with the series? signature humor and cinematic style, Ratchet & Clank: All 4 One takes the franchise to a new level of accessible fun that can be shared with friends and family. We find our heroes in the midst of a dilemma of intergalactic proportions when Dr. Nefarious? 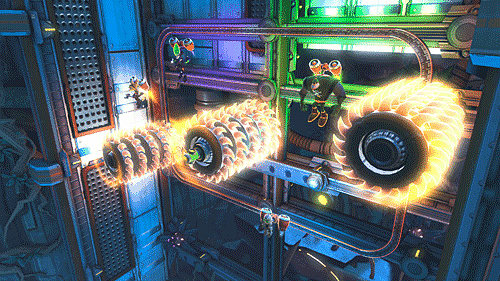 latest evil plan goes awry leaving Ratchet, Clank, Qwark and Nefarious himself caught in the snare of a powerful and mysterious machine. 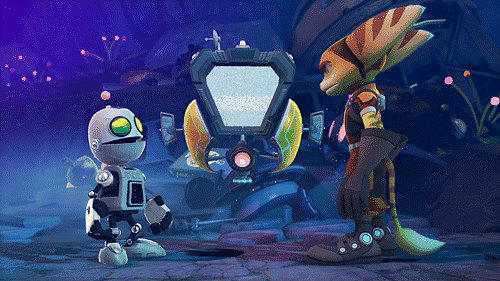 Begrudgingly, the Galaxy?s biggest do-gooders and its most sinister criminal must work together to discover a means of escape in this action-packed installment of the Ratchet & Clank series. 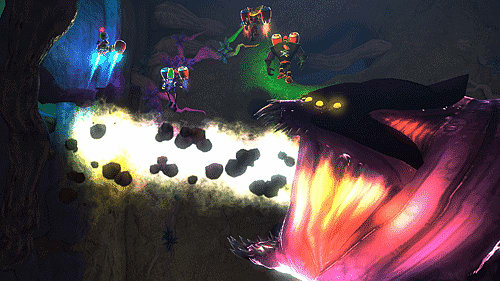 4-Player Cooperative Mayhem - Play alone or with up to three other friends as Ratchet, Clank, Qwark or Dr. Nefarious, each with their own unique skills and an arsenal of co-op weapons. Play Together Side-by-Side or Online - Drop in and out of Ratchet & Clank: All 4 One at anytime, playing alongside friends or family as you fight together in spectacular cooperative battles. 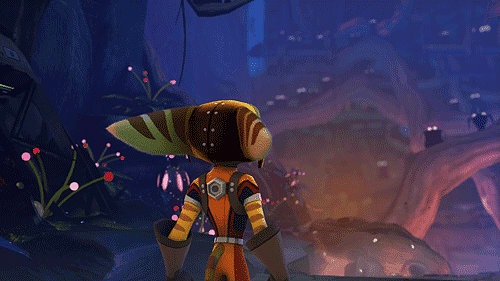 A Cinematic Experience 4 All - For the first time in the franchise, play together with friends through a sprawling, high-definition Ratchet & Clank adventure filled with humor and unforgettable moments.